You can apply for a Cash Advance, Smart Loan online, by phone or at one of our convenient store locations in Nevada. Get quick cash when you need it. Advantage1 focuses on the financial needs of customers in the community by offering Installment Loans, and of course, great customer service. Develop a solid financial footing before you know it. There are times in life when you need a little emergency cash to pay bills until you get your next paycheck. 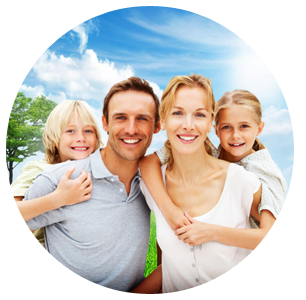 With Up Advantage 1 Loans your good behavior is your ticket back to financial stability. When you pay back your loan on time, you can qualify for higher loan amounts with reduced rates. We don't have hidden fees, and we're always there for you with free financial information and educational tools. 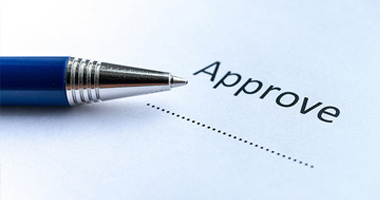 The approval process is easy! For your convenience you can apply online or in person at our store front location. We offer the most competitive rates and make paying back easy! When you pay back your loan on time, you can qualify for higher loan amounts with reduced rates.